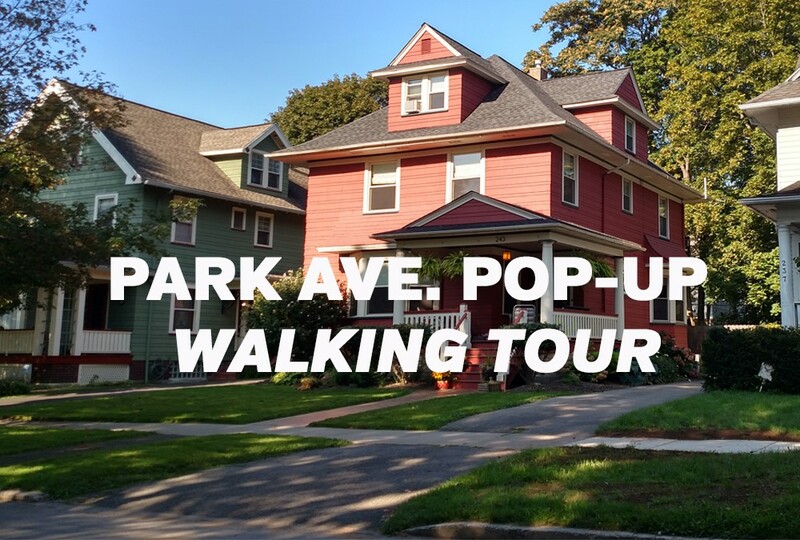 Join The Landmark Society and the Young Urban Preservationists for a guided walking tour of the Park Avenue neighborhood! We’ll explore the architecture and history of one of Rochester’s most iconic neighborhoods. As a special bonus–we’re even getting you inside two incredible private homes and two Park Ave. businesses! This is a rare opportunity to get a peek inside these homes and see the neighborhood through the eyes of local architecture and history experts.